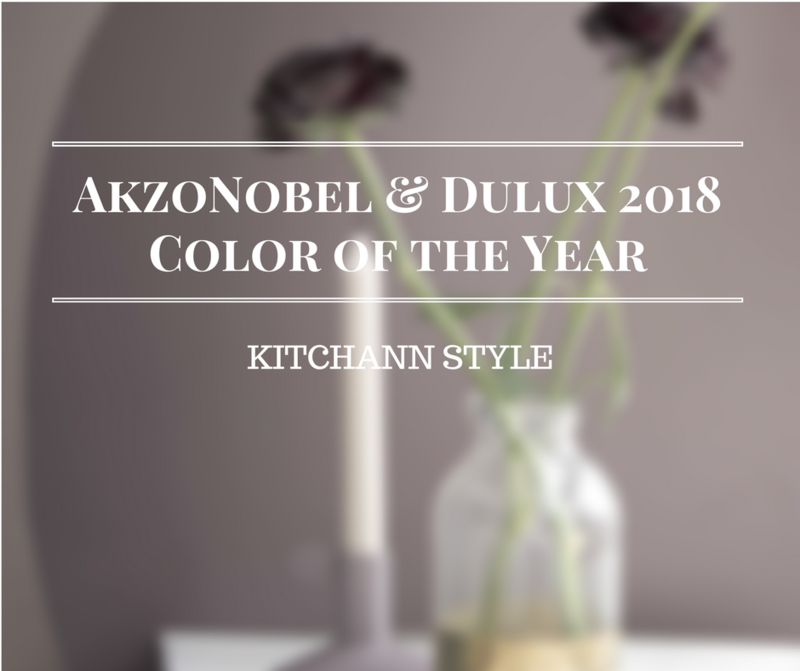 Every year AkzoNobel brings together a panel of international experts from various disciplines of design to develop ColourFutures, the brand’s industry-acclaimed trend analysis and forecast. 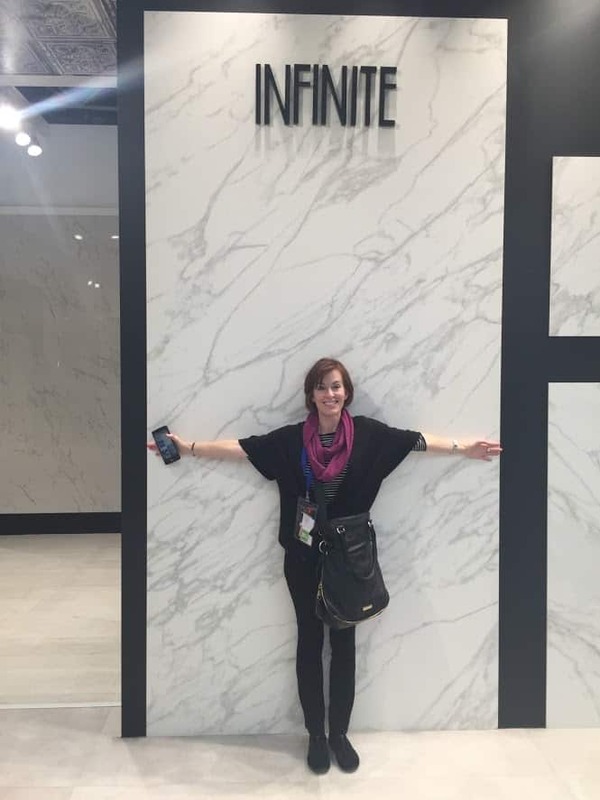 AkzoNobel‘s Global Aesthetic Center, and its panel of international experts found a strong overarching trend of consumers wanting to transform their homes into spaces of retreat from the outside world. Last year the color experts selected Denim Drift as the color for the year 2017. 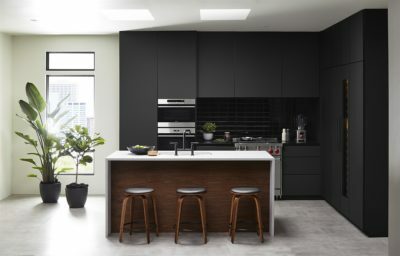 Denim Drift has risen to become the company’s third best selling color and they hope their Color of the Year 2018, Heart Wood, will have equal success. Heart Wood, is a warm blush that pulls from “the tactile qualities of natural wood and leather,” according to the company, and aims to create a “welcome home” atmosphere. 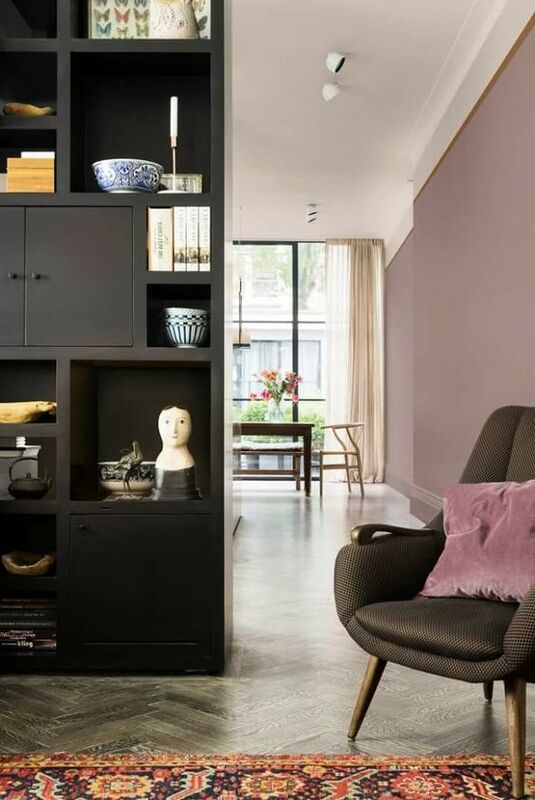 I’d describe it as being somewhere between smoky taupe and dusky mauve. 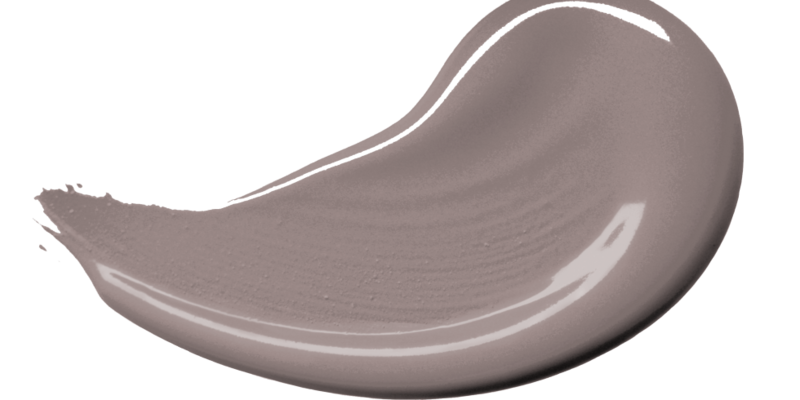 It’s a more pink hue than Sherwin-Willaims color of the year 2017, Poised Taupe. 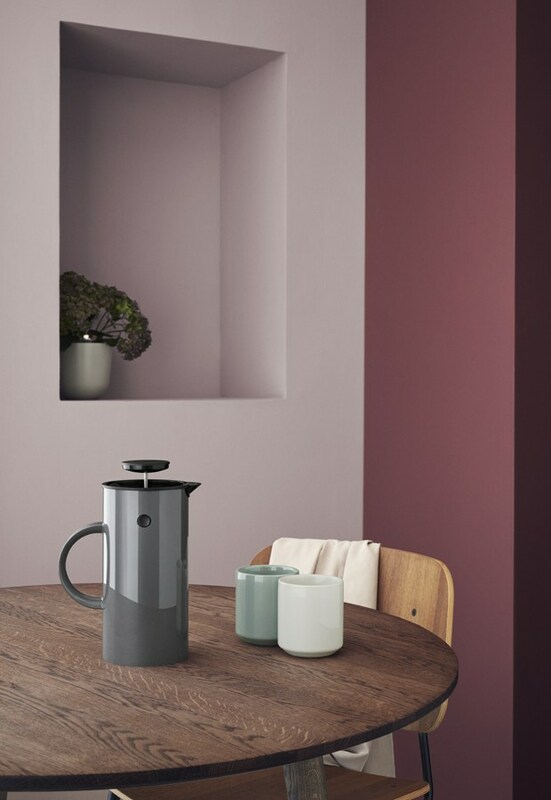 AkzoNobel released four complementary color palettes, each featuring Heart Wood, that are designed so that, no matter what personality a homeowner has, the tones achieve balance and warmth in the home. Heart Wood is the color representation of a “welcome home” – a place where we can shut the door to the outside world and step into a sanctuary that is uniquely ours. 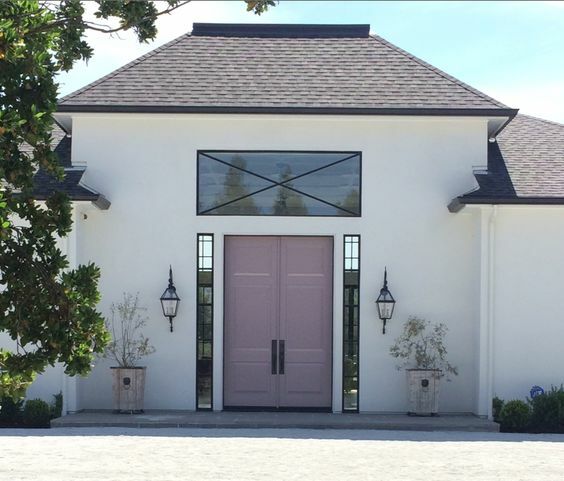 Heart Wood Home combines shades of pale gray-pink, blues and browns along with bolder ink blues and purples. 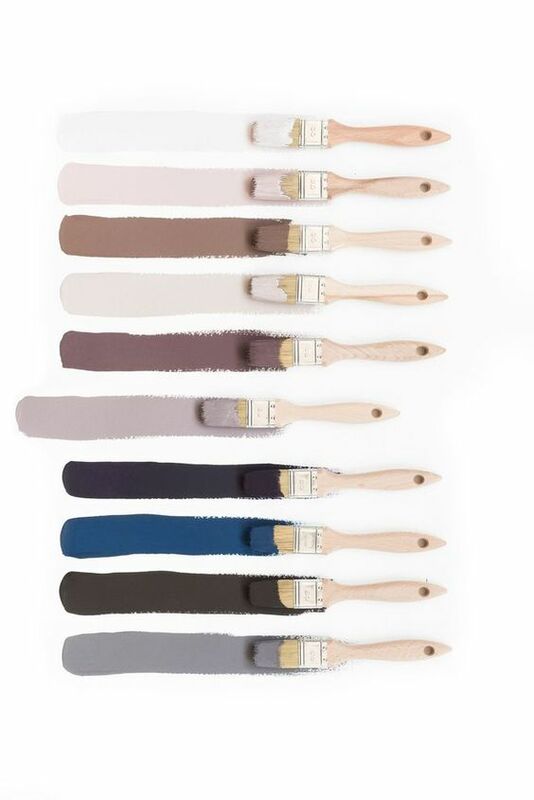 Pulling more from the unpredictable colors of natural wood and leather, this palette aims to be “calming and restorative,” bringing a little bit of the outside in. 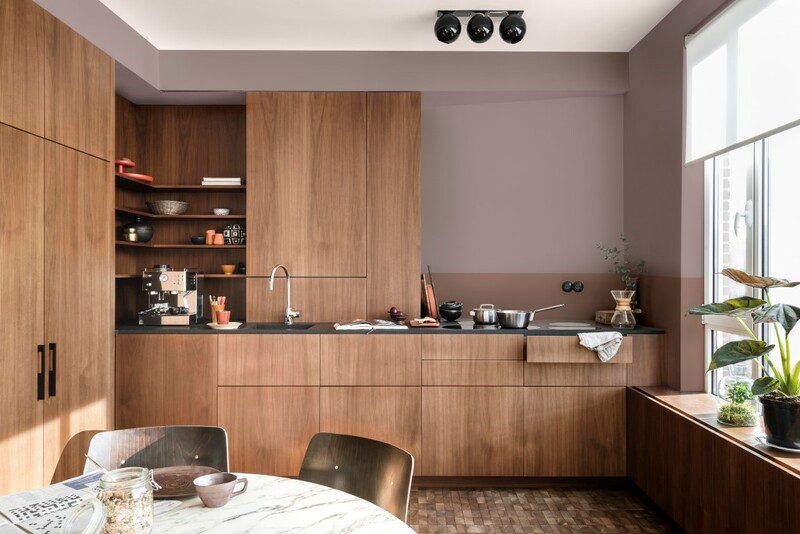 The Comforting Home aims to create a recharging environment by incorporating earth tones, combining clay influenced tones with the signature pink. The rich colors pull from materials such as silk or velvet, creating warmth. 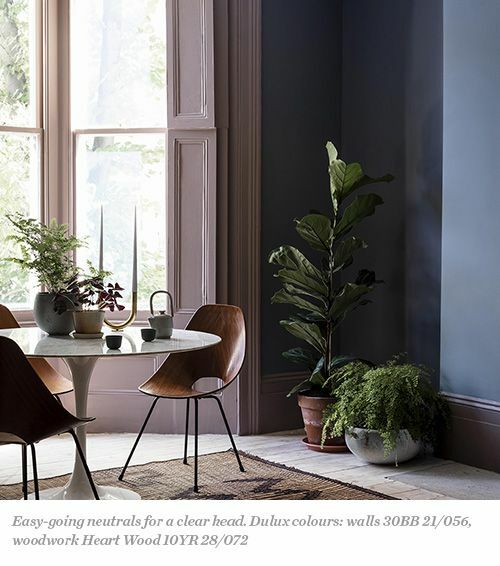 The Inviting Home palette features the most cool tones out of this year’s lineup, with shades of blue, neutrals and greens aiming to support a clear mind and connection. 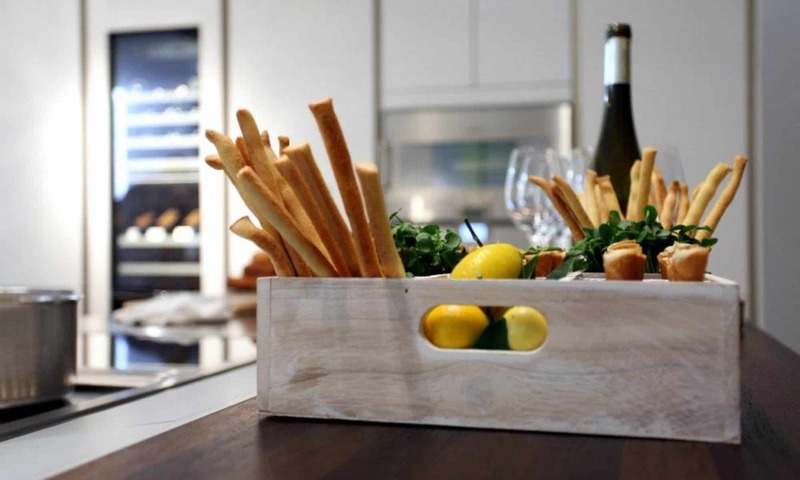 These combinations are recommended for a space that’s meant for sharing with friends and family. The Playful Home captures pops of yellow and gold hues that are meant to spark and energize. This palette would be best used in a multi-functional space with natural textures and fun patterns. Heart Wood pairs will with cocoa and gold accents. Create a visually comfortable room by combing Heartwood with nourishing wood tones and supple leather. The bright playful colors of this interior are grounded with a Heart Wood inspired rug – making this an ideal place to kick back and recharge. 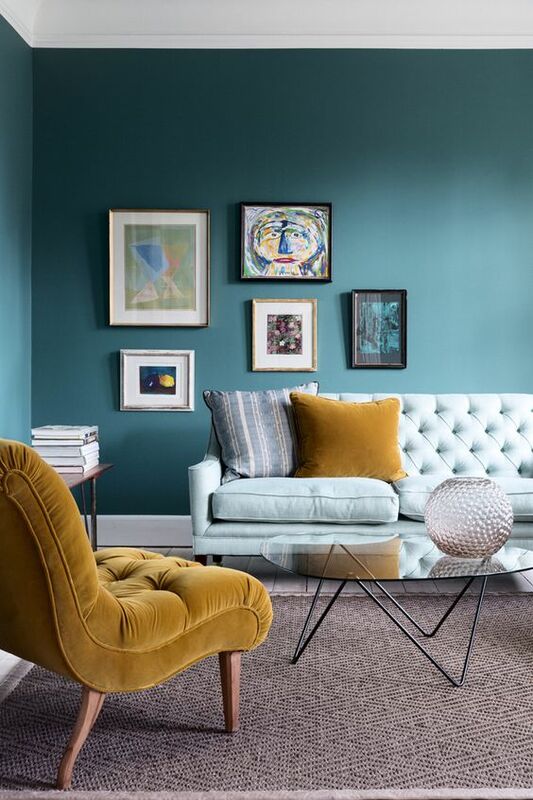 The walls in this inspiration photo are very close to Sherwin-Williams Color of the Year 2018 Oceanside and the palette is very similar to the Colormix 2018 Connectivity palette. Heart Wood looks warmer when paired with earthy clay, coal and dark blue. 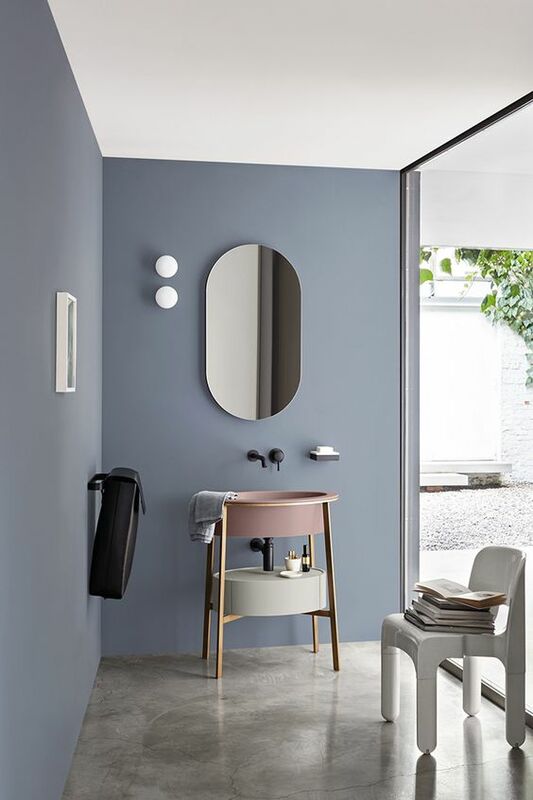 Here the two wall colors look effortlessly balanced. If you’re looking to do add some fresh curb appeal to your home, consider Heart Wood for your exterior paint. Heart Wood is a very welcoming color. 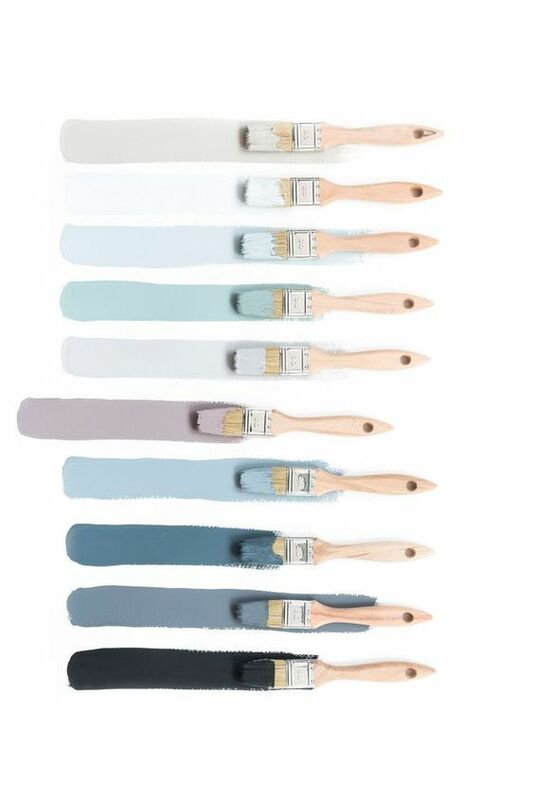 When Heart Wood is paired with pastels it is soothing and serene. The accessories in this bath are punched up in white and black for a nice contrast. 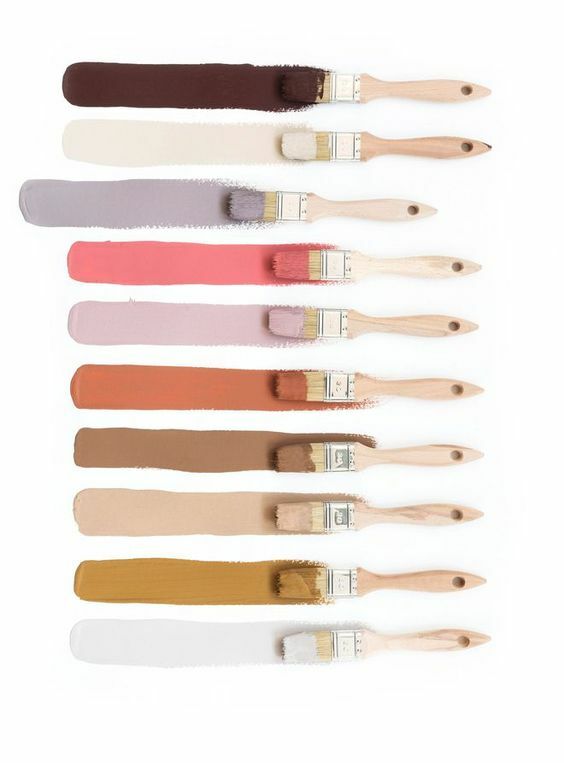 Although burgundy is not in the 4 color palettes, there is a close color in The Comfortable Home palette. I find when mixed with Heart Wood, the rose tones in the burgundy brings forth feelns of calm and steadiness. This modern combination is fresh and unexpected. 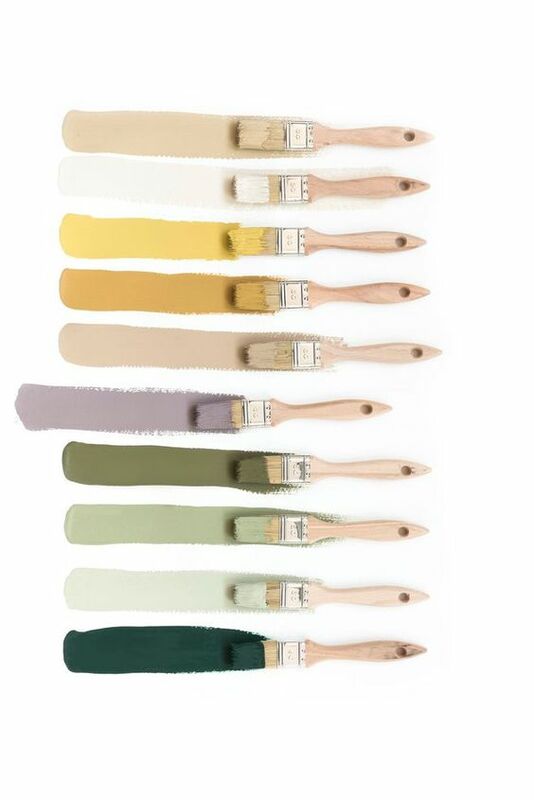 There are so many great Color of the Year choices, it will be hard to pick a favorite. 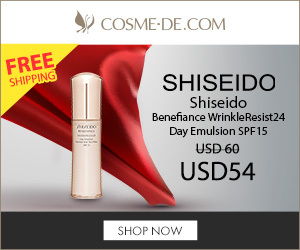 Fortunately, many of them can be combined together for a personalized palette. Just as we are no longer slaves to fashion, technology and the internet have opened up new ways for us to explore and be more creative in color choices.